When you’ve got a massive space that seats a congregation of 4,500, the experience for the person in the front row and the person in the back row can be completely different. 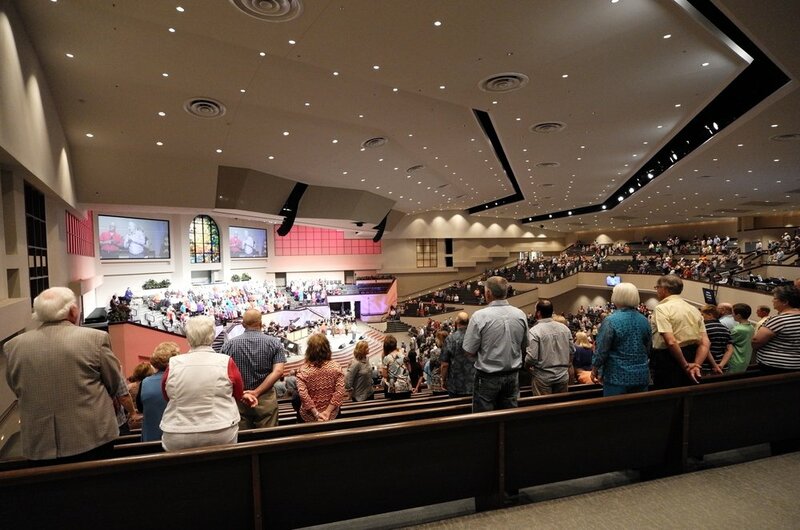 That was the challenge Green Acres Baptist Church in Tyler, Texas faced every Sunday. Our goal was to create an intimate experience for every worshiper, while also installing systems that would set Green Acres up for success in the decade to come. What began as a tour around our 50,000 sq. 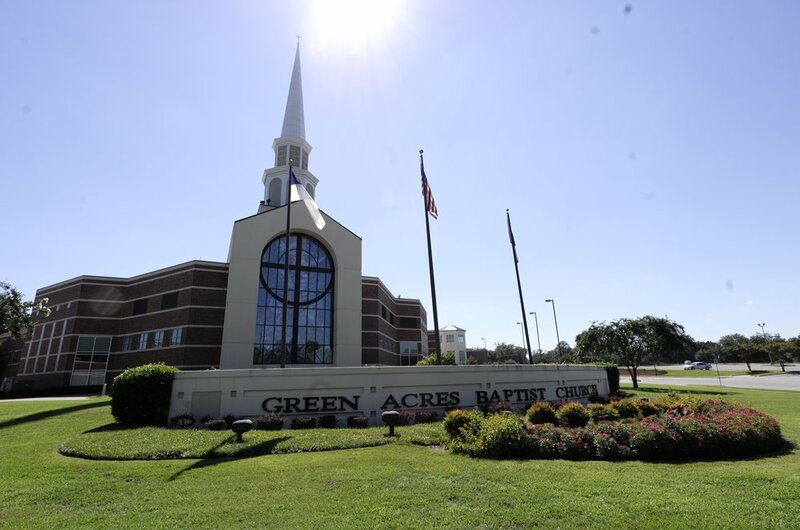 ft. rental facility in Nashville, Tennessee became a series of visits to Green Acres Baptist Church in Tyler, Texas. At that time the Green Acres tech team experienced routine system failures, which meant that they were no longer able to deliver the experience that they sought to create for their congregation. After an extensive evaluation of existing technology, infrastructure and long-term goals, our team put together a complete audio system design and got to work. We used the highest-quality equipment and latest industry techniques to achieve Green Acres’ short-term and long-term technology goals. The system that we designed and installed is one of the largest d&b audiotechnik and Solid State Logic installations in the house of worship market and includes an array processed V-Series and two SSL L500 Plus consoles with 256 channels. We used over a mile of fiber, allowing audio to be shared throughout the church’s expansive campus. We also chose leading microphone manufacturers Shure and Earthworks for the main worship center and the Yamaha Nuage system for the 128-channel recording studio.